Cumulus Networks is leading the transformation of bringing web-scale networking to enterprise cloud. Its network switch, Cumulus Linux, is the only solution that allows you to affordably build and efficiently operate your network like the world's largest data center operators, unlocking vertical network stacks. the pricing structure could be better and also tech support sometimes lags but isn't too bad. What Data Center Networking solution do you use? CenturyLink Ethernet services power secure, high-availability network solutions that enable high-performance voice, video and data applications. CenturyLink Ethernet's private connectivity, scalable bandwidth and configuration options make it ideal for high-speed connections. * We monitor all Cumulus reviews to prevent fraudulent reviews and keep review quality high. We do not post reviews by company employees or direct competitors. Validated reviews require the user to submit a screenshot of the product containing their user ID, in order to verify a user is an actual user of the product. Hi there! 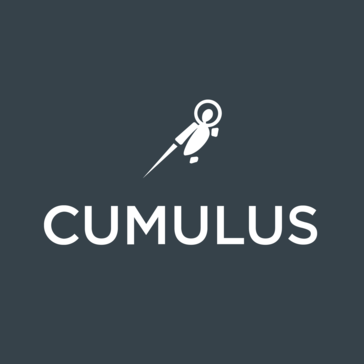 Are you looking to implement a solution like Cumulus?